As I mentioned in the Rejected Labor Day Drinks article, Labor Day is the unofficial end of Summer for most people. For me, Fall begins when I find Pumpkin Pie Pop-Tarts. And guess what I found yesterday! You might notice that I found a couple other things that signal the arrival of Fall. I could go on and on about how wonderful the Pumpkin Pie Pop-Tarts are, but I have done that enough already. Instead, let's talk about the three cereals I happened to find. Up first, let's talk about these Fruit Loops. There really isn't anything special about them, unless you count the bones. 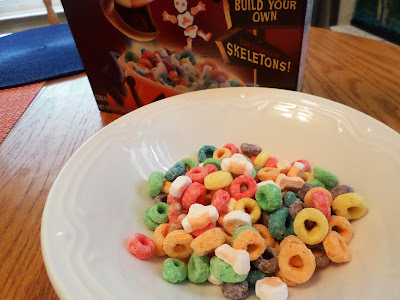 Yes, this cereal has marshmallow bones in it. And it isn't just some skulls and generic bone shapes, they actually have a chest, pelvis, arms, legs, and skulls. Enough to make a whole skeleton! It reminds me of those Mr. Bones candies, and that's a good thing. Rating: Two old black cats. 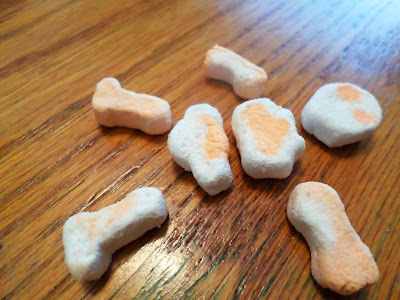 The Halloween Krave cereal has even less going for it than the Fruit Loops, but look at the color! 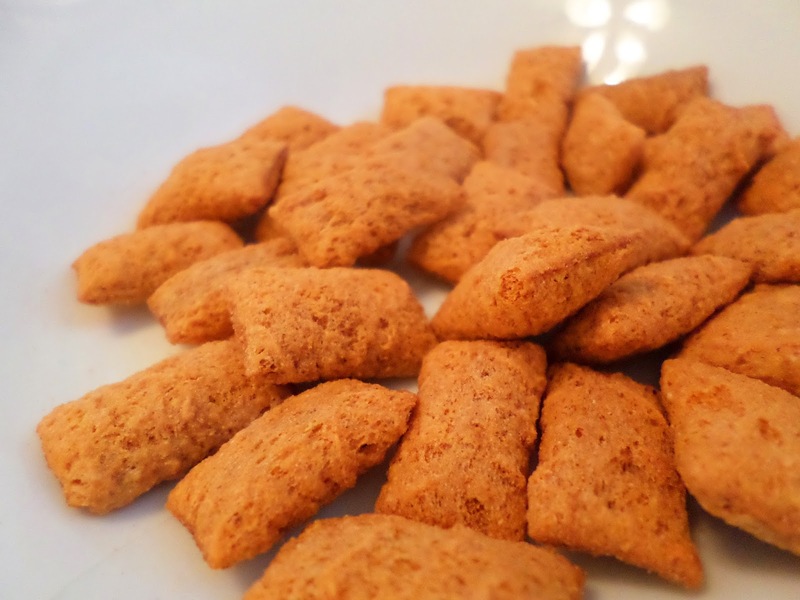 And call me crazy, but I like these better than regular Krave. The regular Krave leaves me with a slight film in my mouth, and they never really seemed to have a lot of chocolate flavor. These, however, leave no film, and have a great chocolate taste! Last but not least, we come to what is most likely to be the healthiest of these three cereals: Pumpkin Spice Frosted Mini Wheats I really like Frosted Mini Wheats. They are my go to cereal. It seems to stick with me longer than other cereals. That being said, I generally don't like the flavored variants. I am a sucker for pumpkin spice stuff though, so I knew I had to try them. 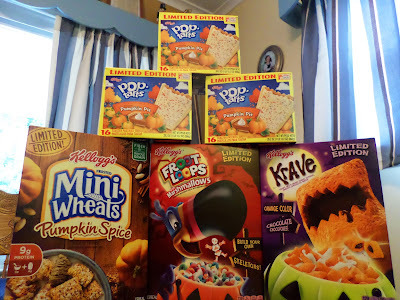 I think I have something besides Pumpkin Pie Pop-Tarts to look forward to every Fall now! Oh man, I love these things! 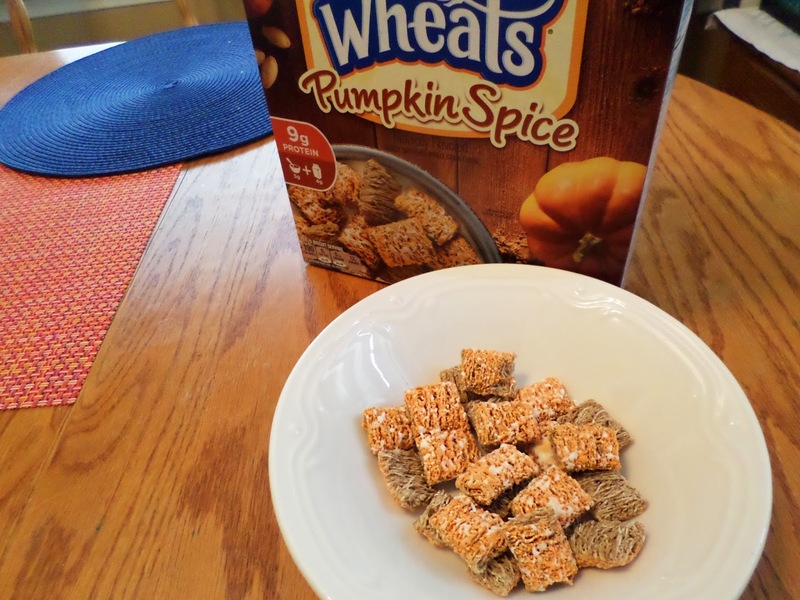 The pumpkin spice flavor doesn't just punch you in the taste buds, and that is very good. Judging from the smell, I thought the flavor was going to be overpowering, but it is really balanced nicely with the standard Frosted Mini Wheat flavor. Rating: Three scary Bilbo Baggins faces. 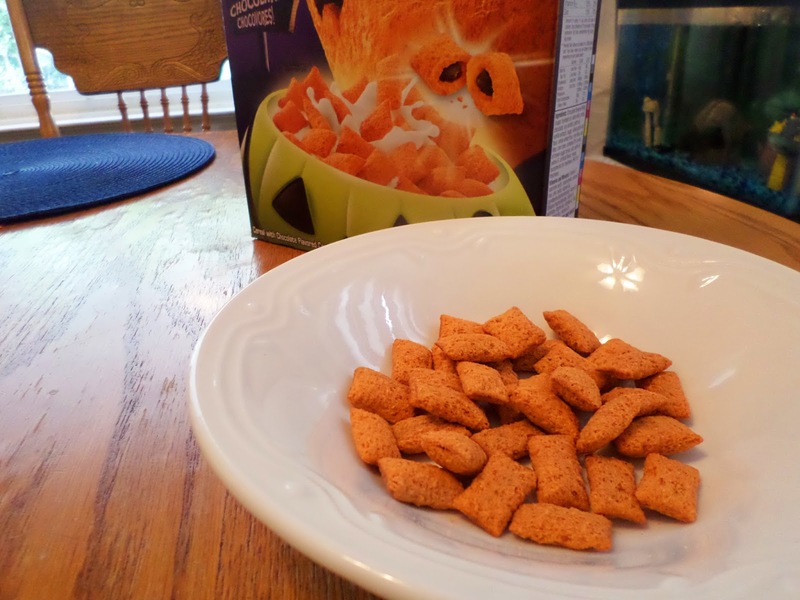 As promised my comment... you didn't FULLY review the cereal (at least the Krave) by NOT trying it with milk to tell us whether or not we will have orange colored milk to drink when our cereal is gone! :-P That being said...I'm going to go get a bowl of cereal! 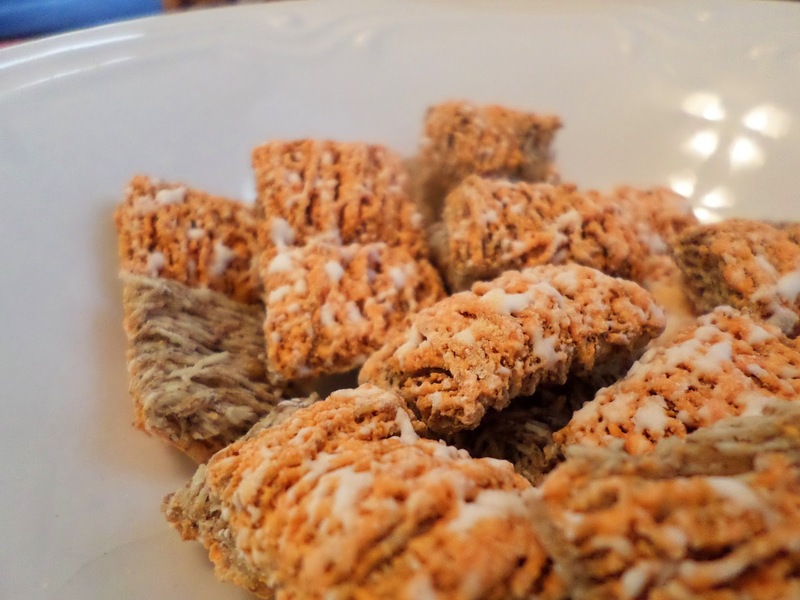 I've got a box of those Frosted Mini Wheats waiting for me on top of my fridge. Hopefully I'll be able to break into it soon. Those Pumpkin Pie Pop-Tarts were rather surprising. I was amazed by how close the flavor was, especially when they've been toasted. A visual indicator that makes your business listing stand out. In the instance of a Google listing,Wap downloads the 5 yellow stars show up after you get 5 reviews and that makes your maps listing more noticeable and more likely to get clicks or calls.